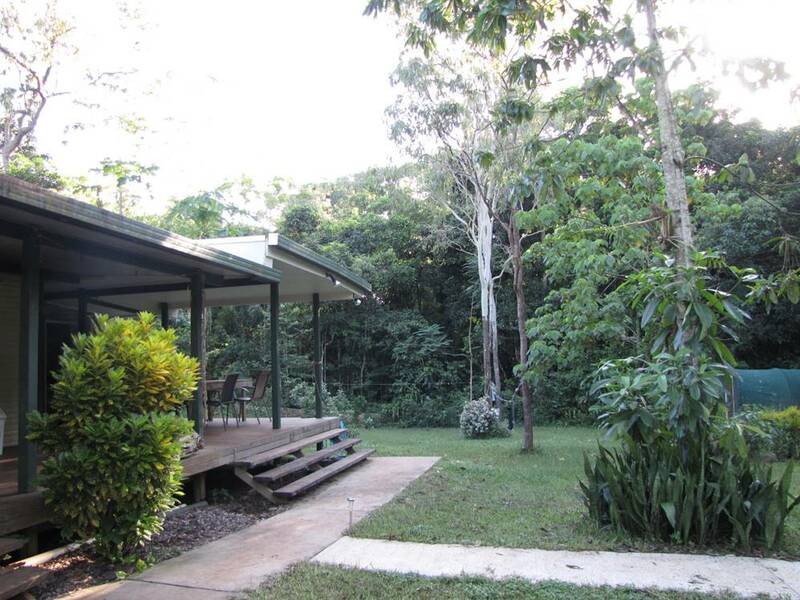 The Greenhoose is on about an acre of land, about 8kms out of the Lockhart River Aboriginal Community, surrounded by Iron Range National Park in Cape York, Far North Queensland. 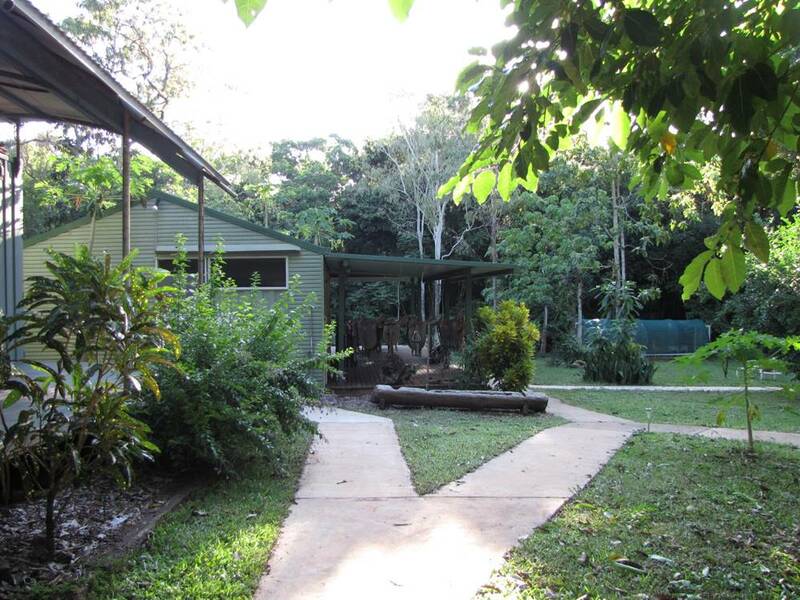 The accommodation is a bush camp, comprised of 4 ensuited premium single rooms, 8 single rooms and 2 double rooms. 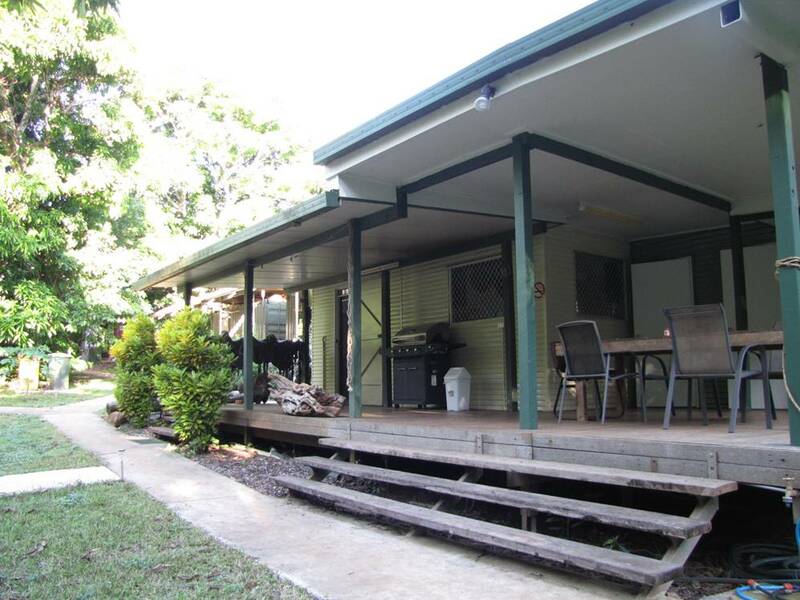 All rooms have a large verandah and are clean and air conditioned, with fully screened windows. All bedding is included. Laundry facilities are available. 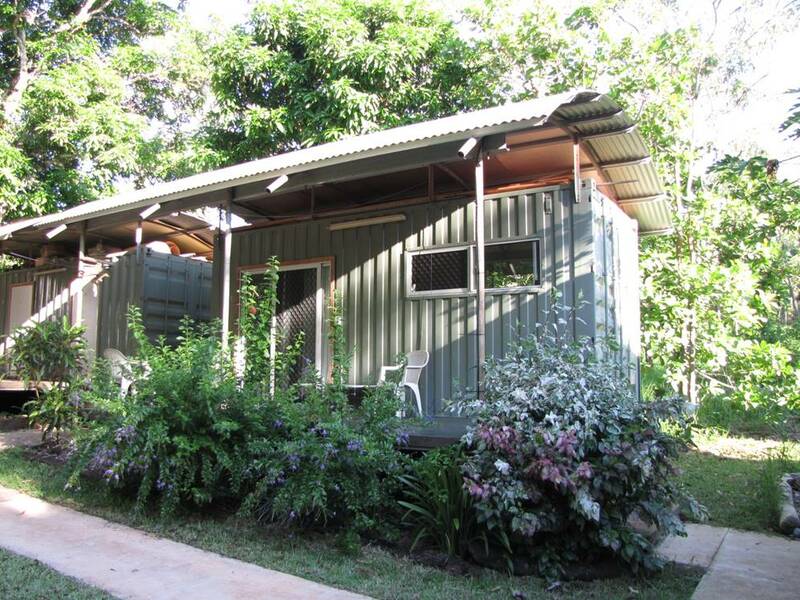 The ensuited premium single rooms each have their own toilet, shower, hand basin, fridge, kettle and a flat screen TV.